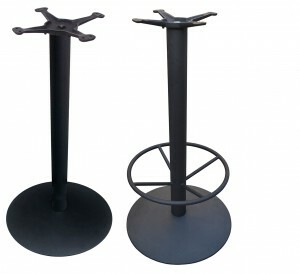 JI Bases is pleased to offer both dining and bar height table bases. 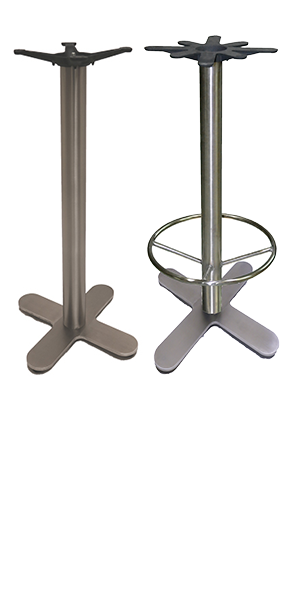 We’ve put all the styles in one place for your convenience, if you’re simply looking for bar height bases! 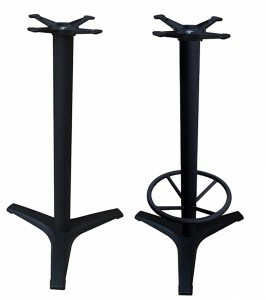 Feel free to browse, we’re here to help when you need us. 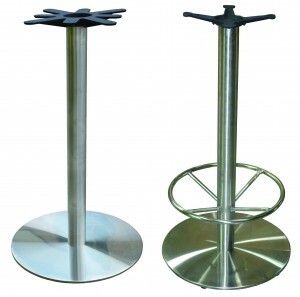 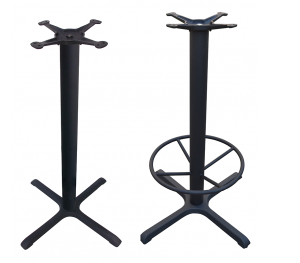 All of our bar height bases can be purchased with or without footrings. 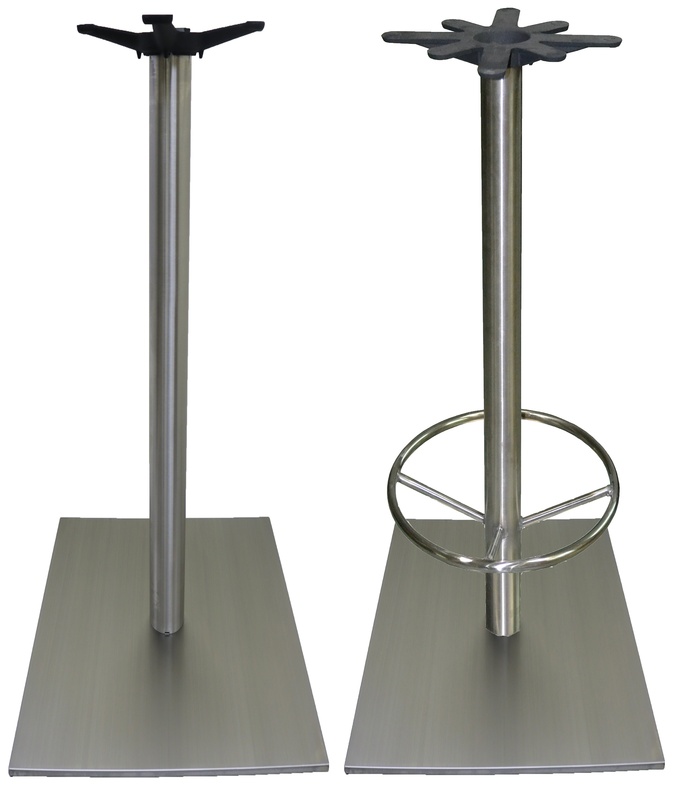 It’s your choice. 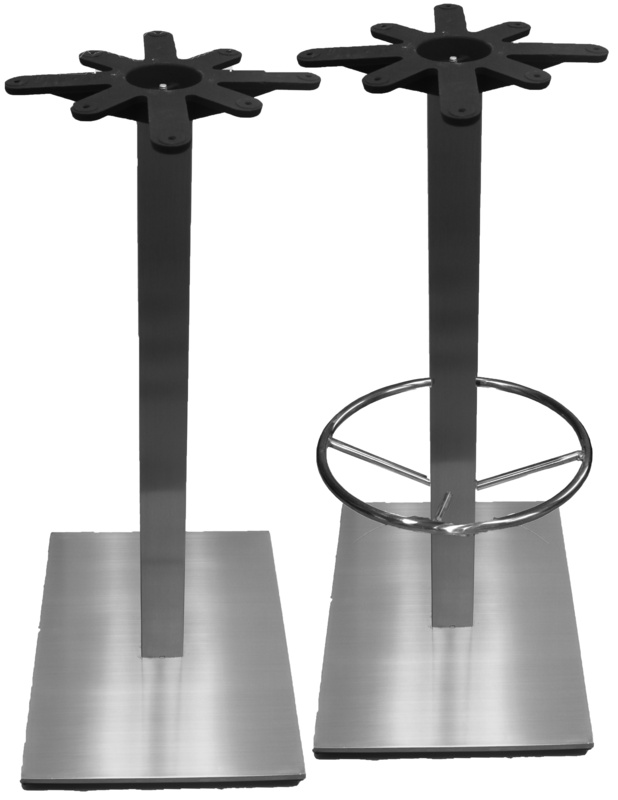 Footrings - 3" column - 19"